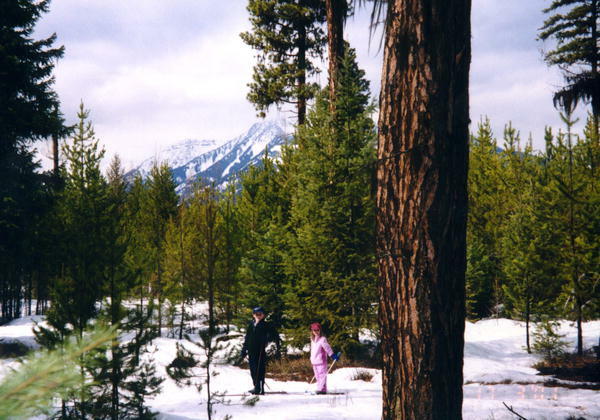 Cross-Country Skiing in the Libby, Montana and Kootenai National Forest area. 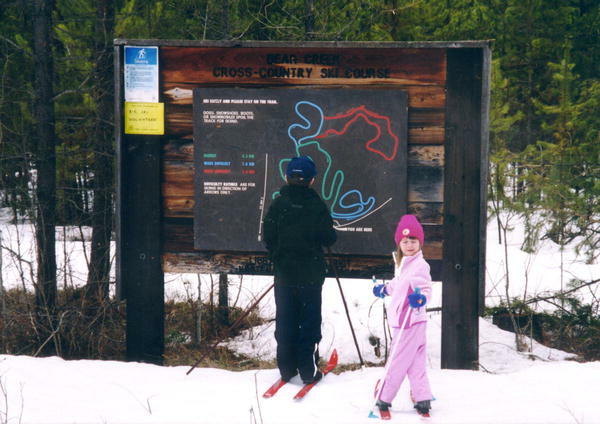 Over 75 miles of Cross-Country skiing trails are available to outdoor enthusiasts. Trails are maintained by volunteers. 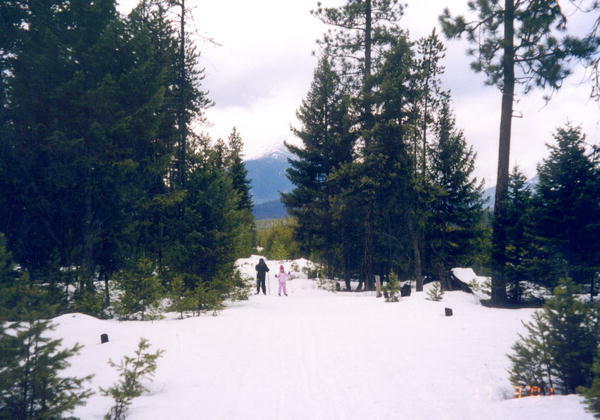 The Kootenai National Forest has more than 75 miles of Cross-country skiing trails ranging in elevations from 1,862 feet to 8,712 feet. 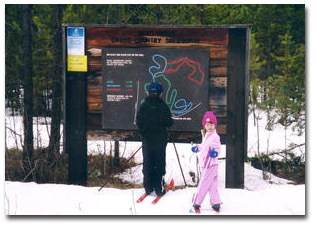 Most roads on public lands are available to skiers, unless closed by Forest Service order. Access to these roads may not be plowed. Be prepared for hazards and risks such as avalanches, changes in weather, wind chill and hypothermia. Know your route and your ability level. Visitors are advised to check with local Forest Service offices regarding avalanche hazard for the area in which they wish to go. Avalanche information is also available by calling the North Western Avalanche Information phone, 1-800-526-5329. 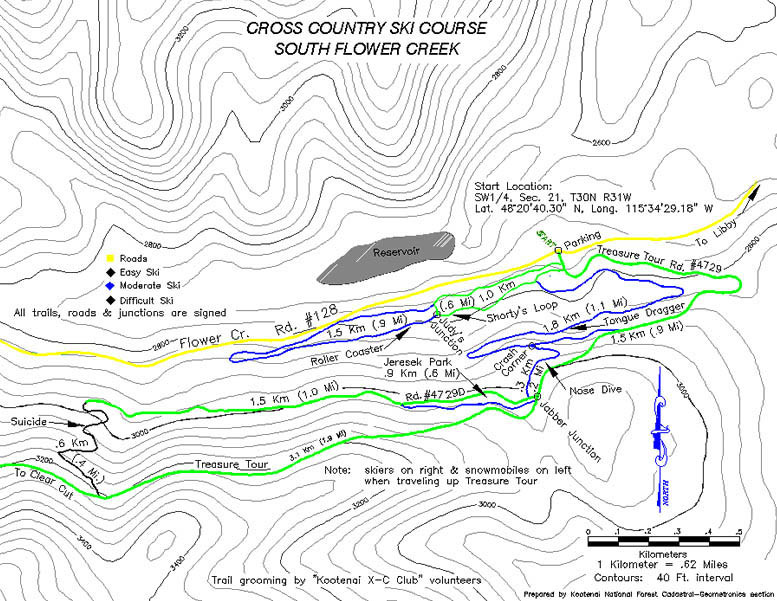 Cross-Country Ski trail maps are available from the local Chamber of Commerce and from Forest Service offices. Some ski touring trails are not maintained or groomed. Caution is advised on all back country ski trails. Stumps, rocks and other obstructions may be present on all trails or areas. Some trails are also used by snowmobilers. Trail ratings for this area are relative for this vicinity. An EASIEST trail may be too difficult for many. For the enjoyment of others, please keep dogs off designated ski trails. Ski trails may not be patrolled. Be alert to changing weather conditions and avalanche danger. Stay on safe routes and tell a responsible person your planned route and return time before you go. (406) 293-7773 Ski play hill and sledding. Picnic shelter, fire ring and firewood provided. All page content copyright 2011. All rights reserved. Photos by LibbyMT.com unless otherwise credited. Bear Creek x-country trail pictures by Maggie Craig.